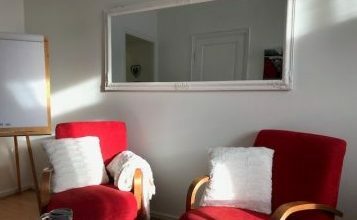 Oulun kriisikeskus (Oulu Crisis Centre) offers short term councelling and guidance in crisis situations for anyone living or staying in Finland. You don’t need a referral to book an appointment, only experience of crisis is enough. Common reasons for client to seek help from Oulun kriisikeskus.